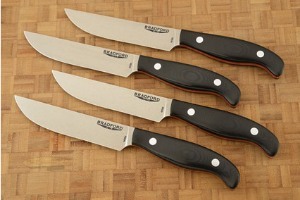 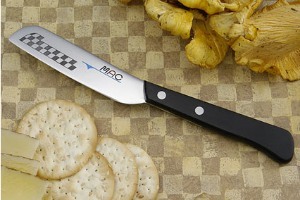 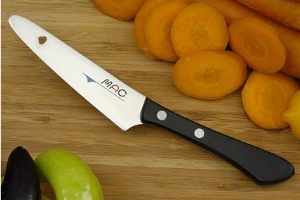 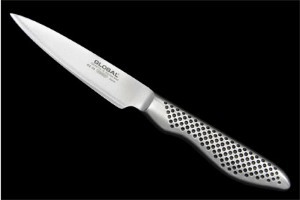 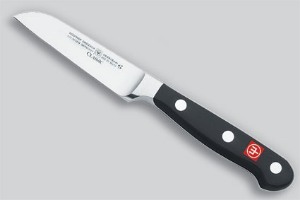 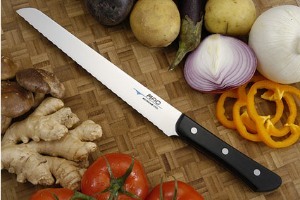 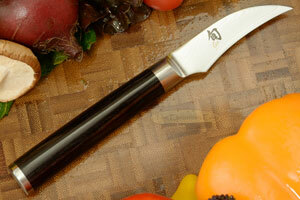 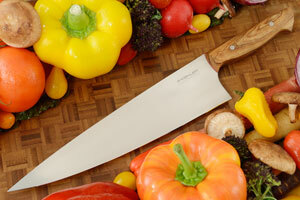 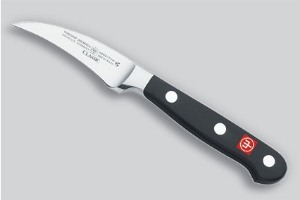 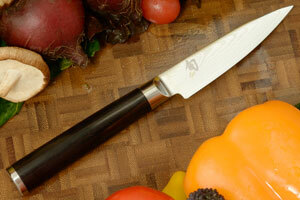 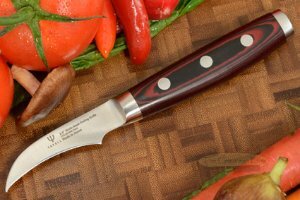 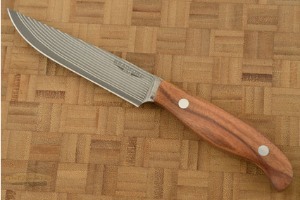 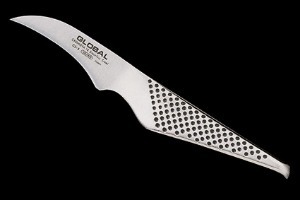 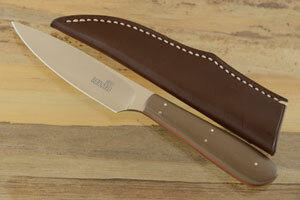 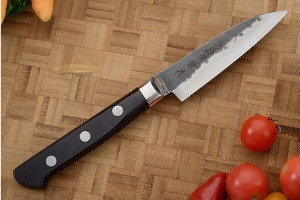 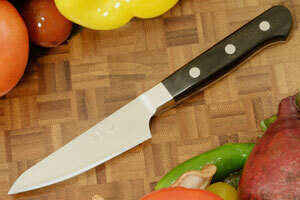 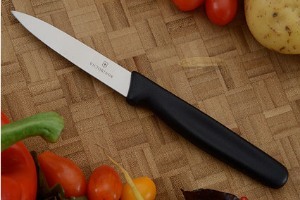 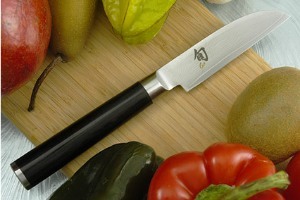 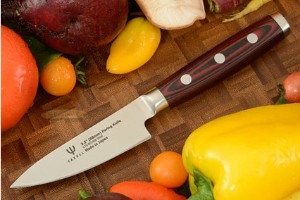 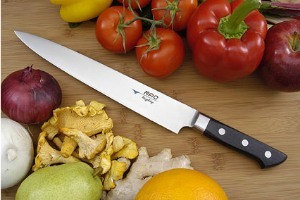 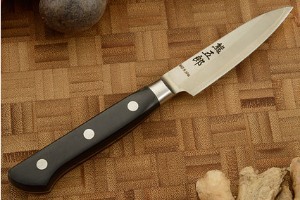 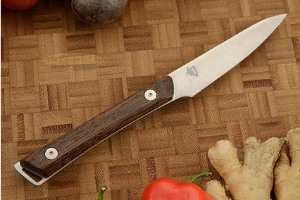 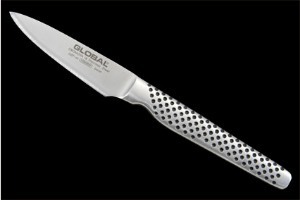 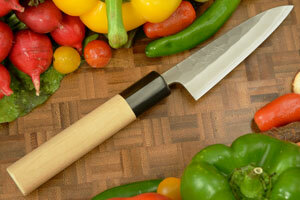 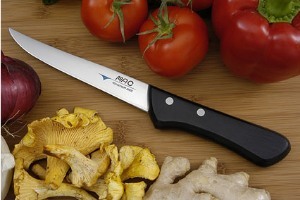 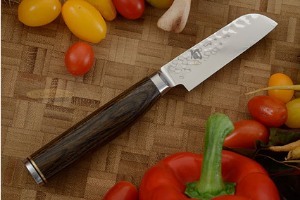 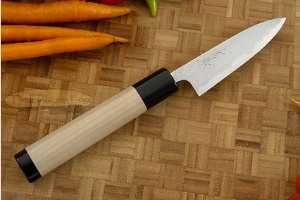 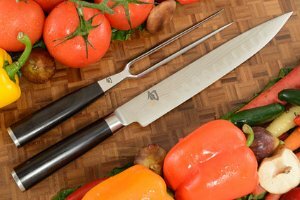 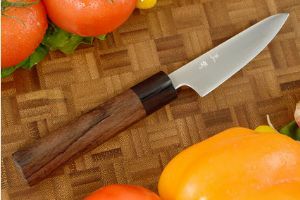 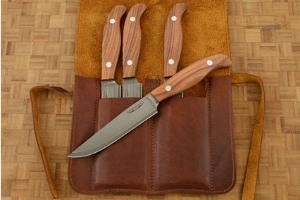 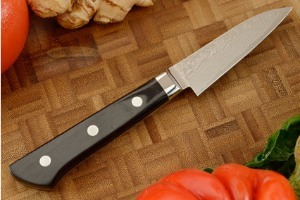 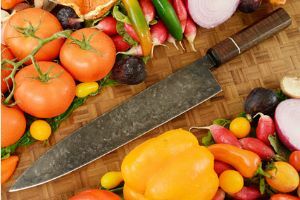 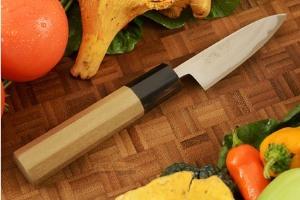 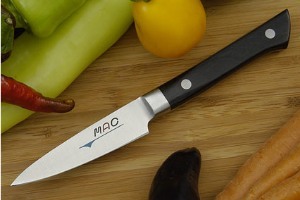 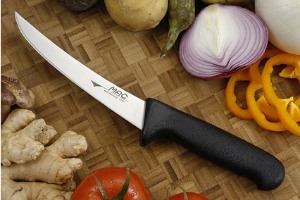 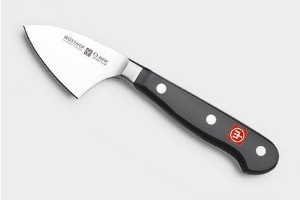 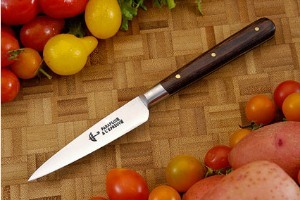 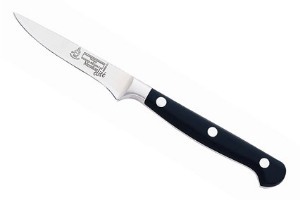 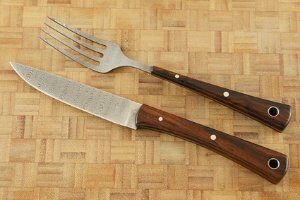 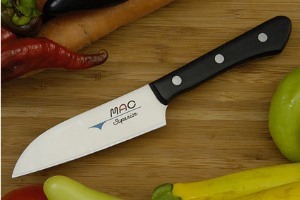 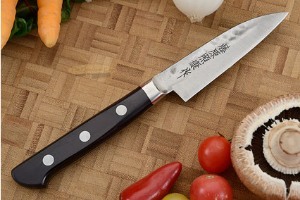 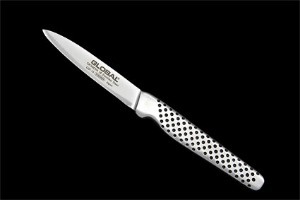 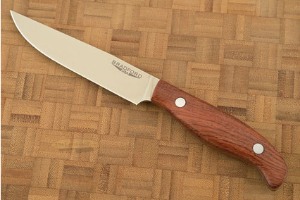 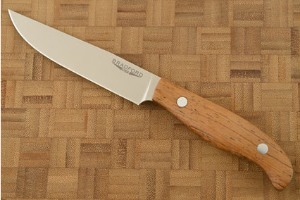 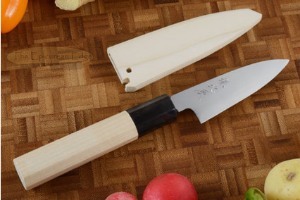 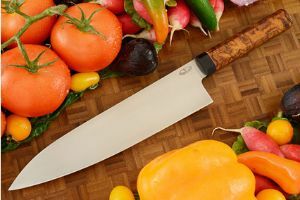 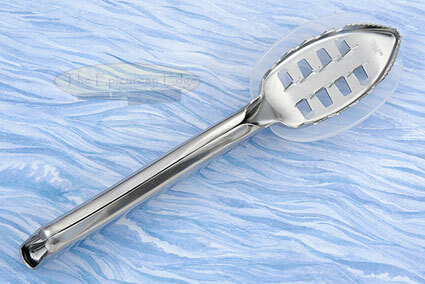 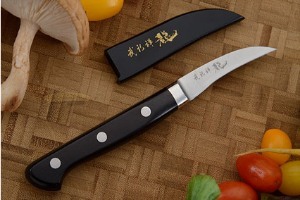 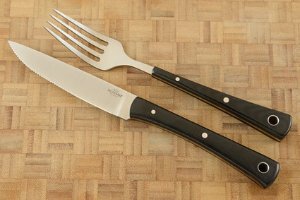 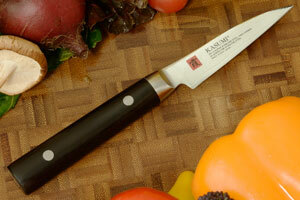 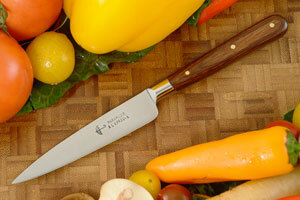 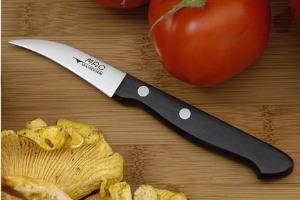 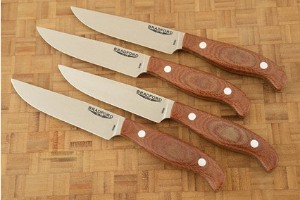 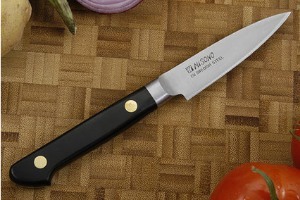 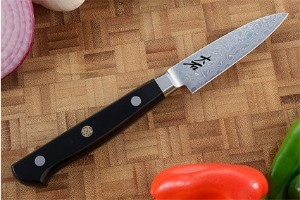 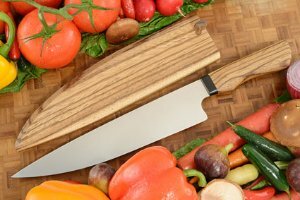 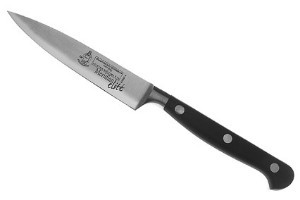 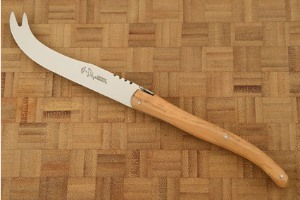 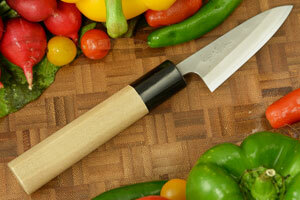 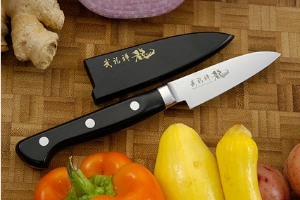 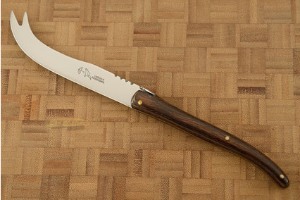 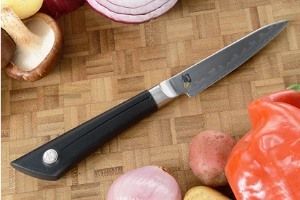 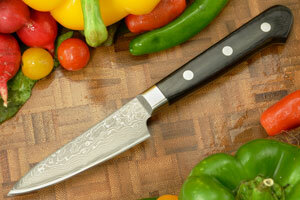 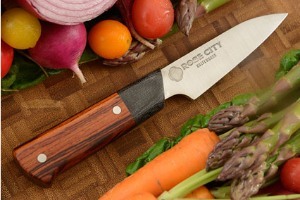 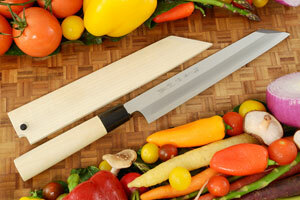 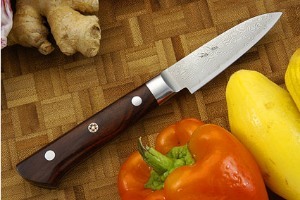 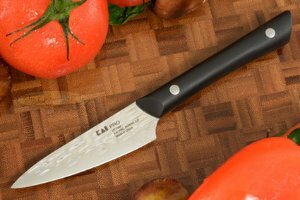 Chef's Knife (9-1/2 in.) 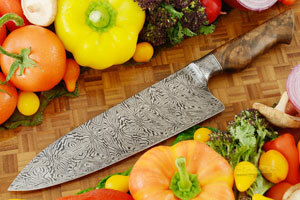 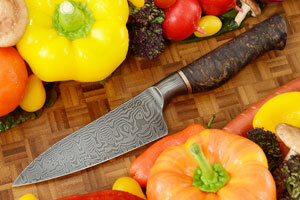 with Walnut and Integral Mosaic Damascus by David Lisch, M.S. 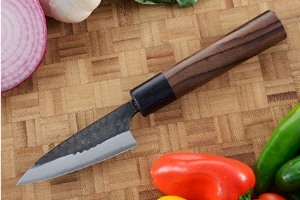 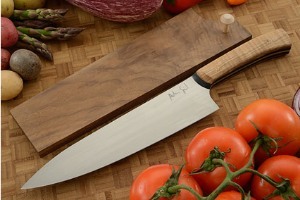 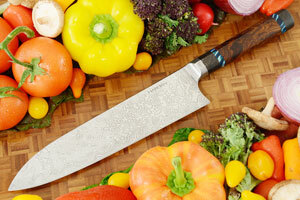 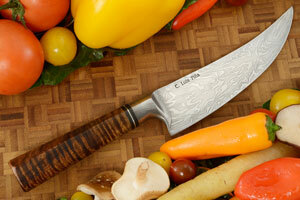 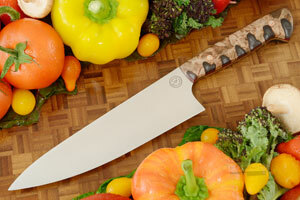 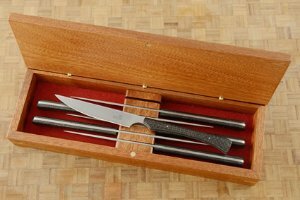 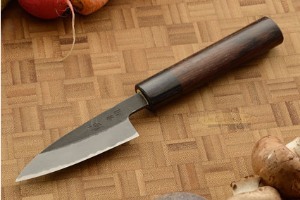 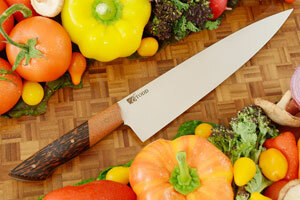 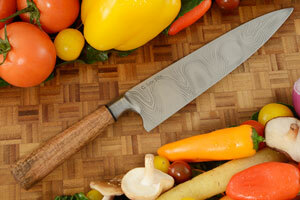 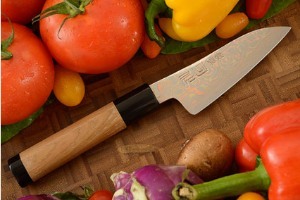 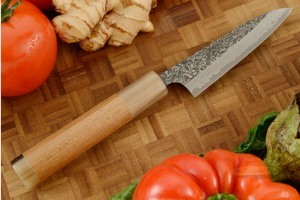 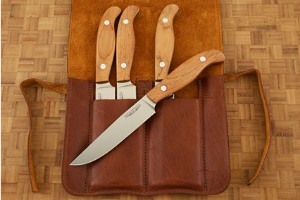 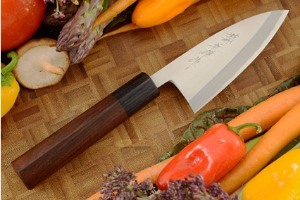 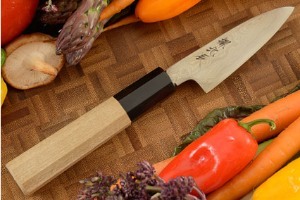 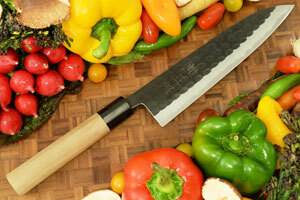 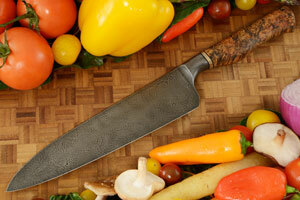 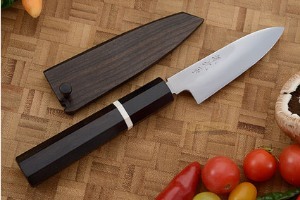 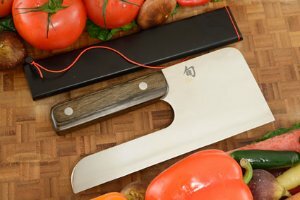 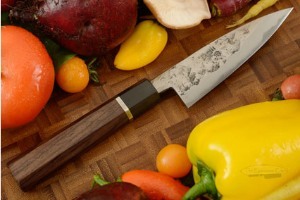 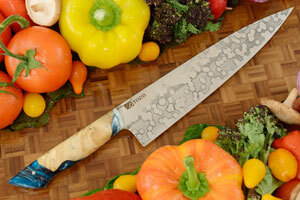 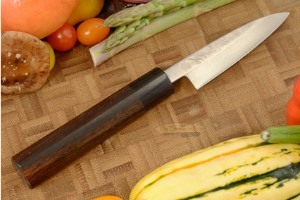 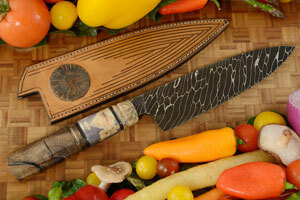 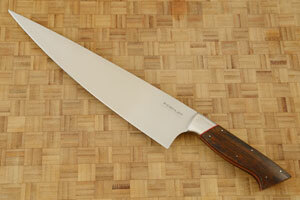 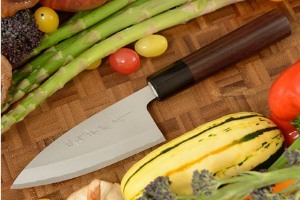 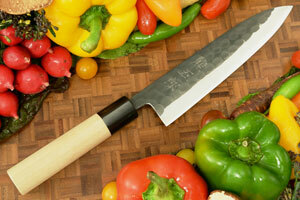 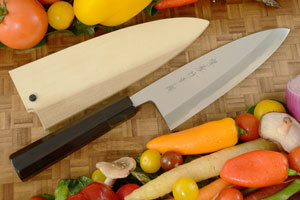 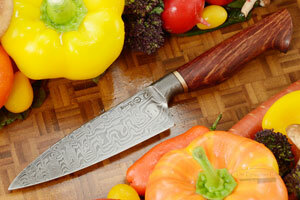 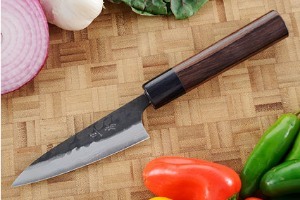 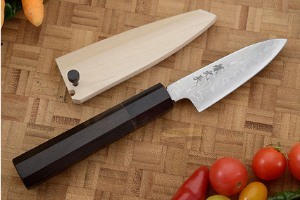 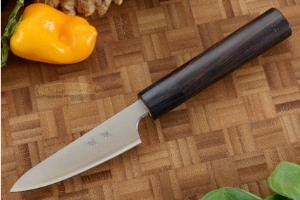 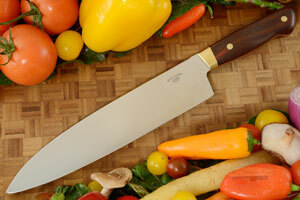 Chef's Knife - Gyuto (11") with Ringed Gidgee by Keith Fludder, J.S. 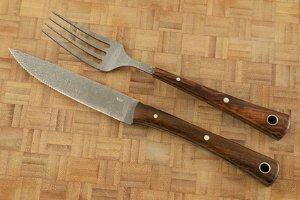 0.0146484375 0.0146484375 14.6484375 14.6484375 Header Started. 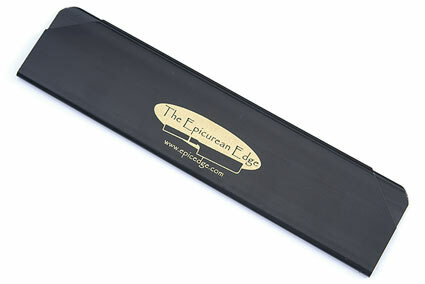 2.625 2.546875 2625 2546.875 Products Display completed. 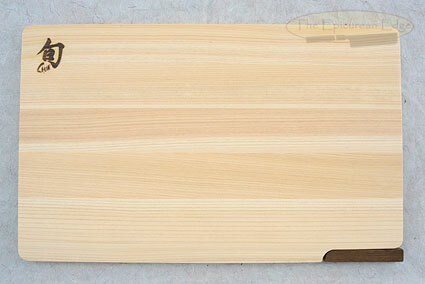 2.625 0 2625 0 Trailer Started. 2.8115234375 0.1865234375 2811.5234375 186.5234375 Trailer Completed.